Are you an outgoing person with a boho spirit? 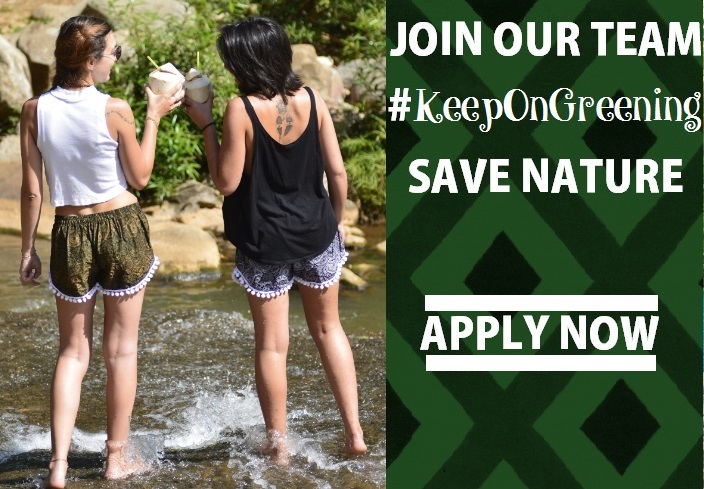 Are you passionate about preserving nature? If the answer is yes, we want YOU to join our team! Simply register to join the Bohemian Pants family.